It’s just beginning to get cold in Dublin and that means searching out a few ‘Winter Warmers’ to give you a bit of comfort during the colder months. 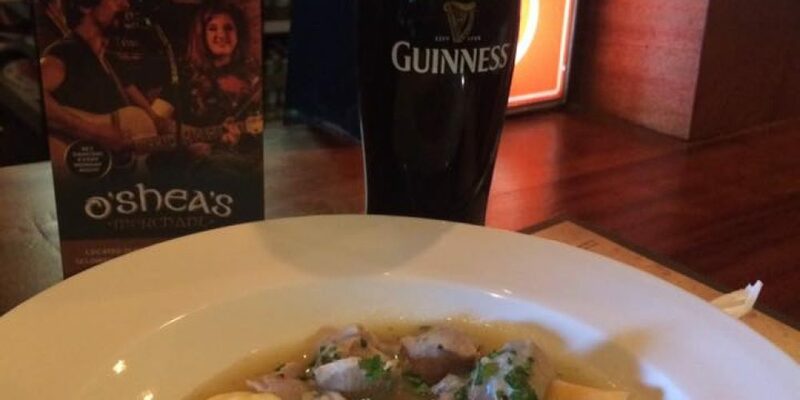 Here’s a few good options for pubs serving up a traditional Irish Stew. Downstairs in The Bankers is one of those places that mixes the local and tourist crowd very well. 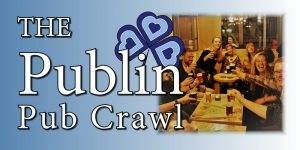 They do a really good food trade and it’s a good spot for some more traditional Irish fare. The stew tends to be a popular dish among tourists. 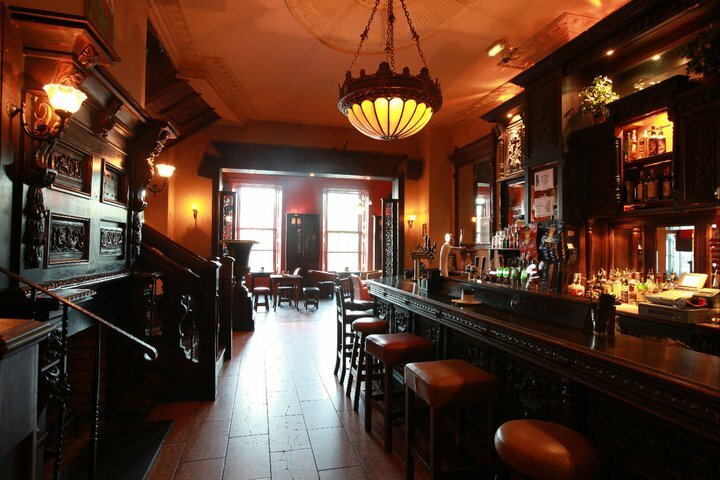 The Bleeding Horse is one of Dublin’s oldest and most iconic pubs. 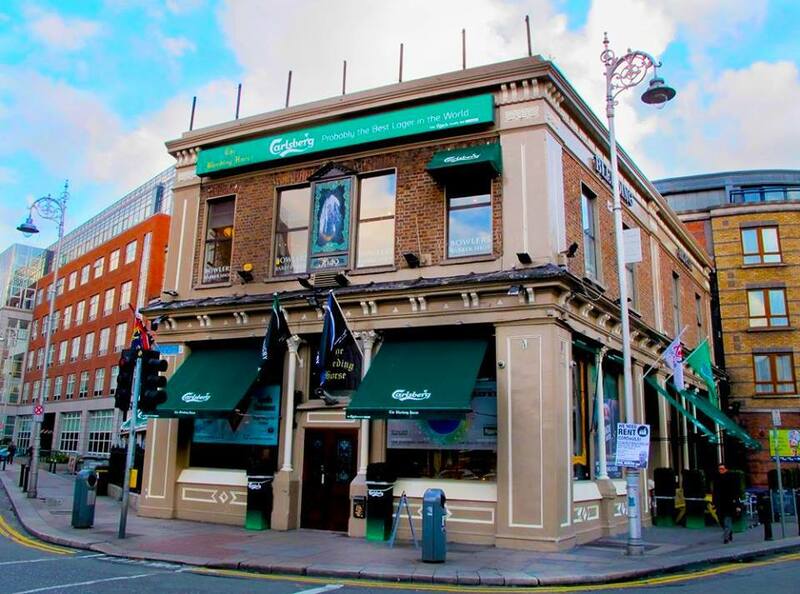 It’s only fitting then that they should serve up a bowl or traditional Irish stew in such quintessentially Irish surroundings. 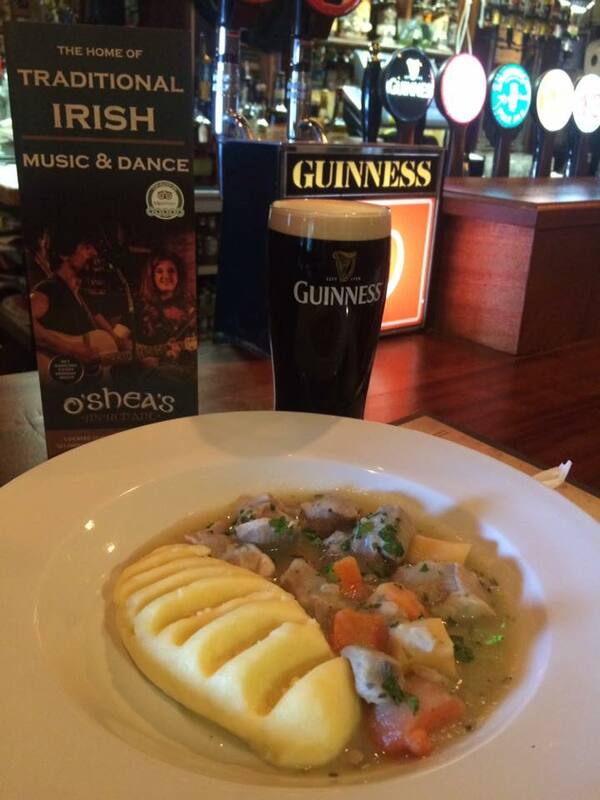 Ned O’Shea’s on Lower Bridge Street do a superb bowl of stew. 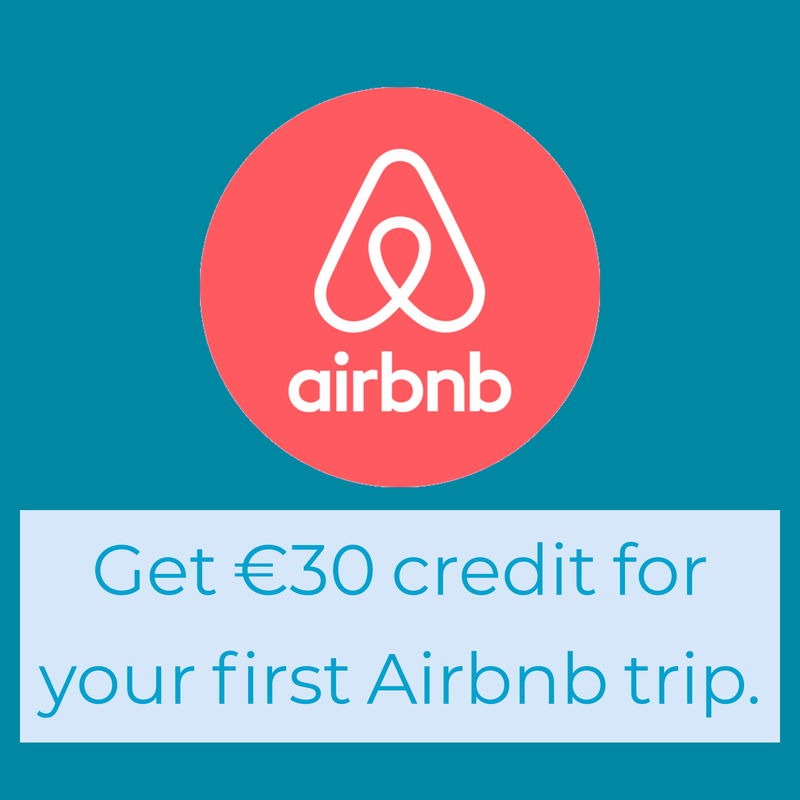 They even have a €10 deal for a bowl of stew and a pint of Guinness which must be one of the best value meal deals in the city. 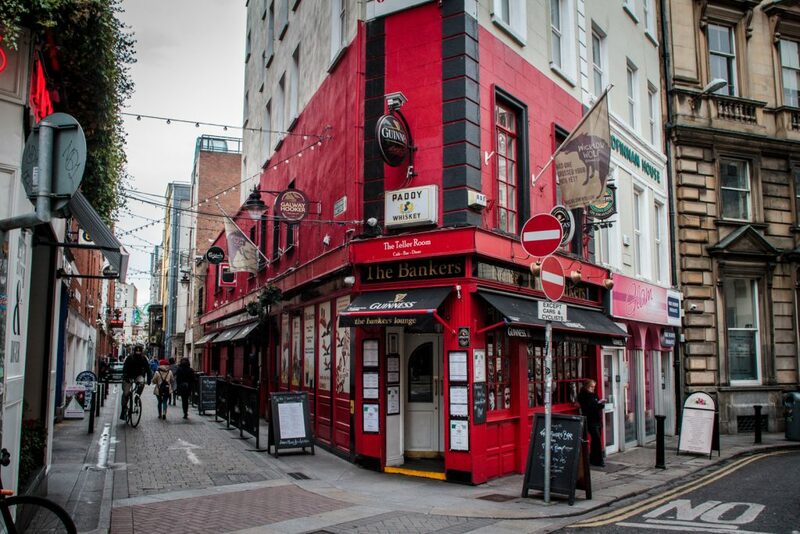 The Hairy Lemon is one of the most popular pubs in Dublin for tourists looking to eat out. 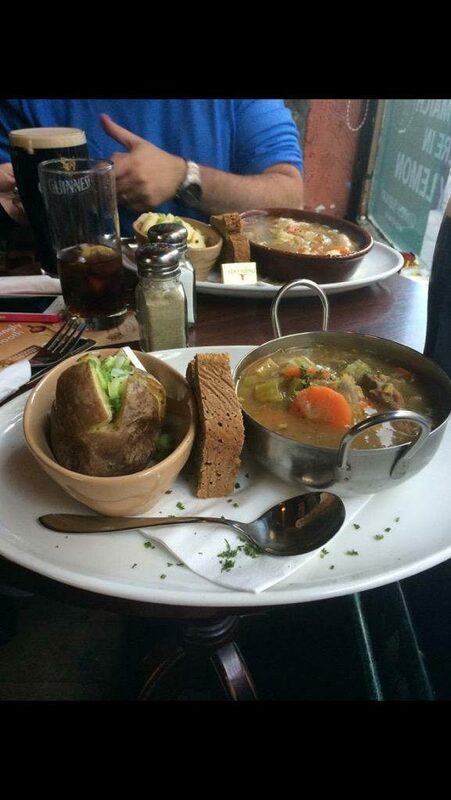 On the menu they have some very traditional fare including Dublin coddle and Irish stew. The pub released a cookbook a while back, showing just how popular their grub is. 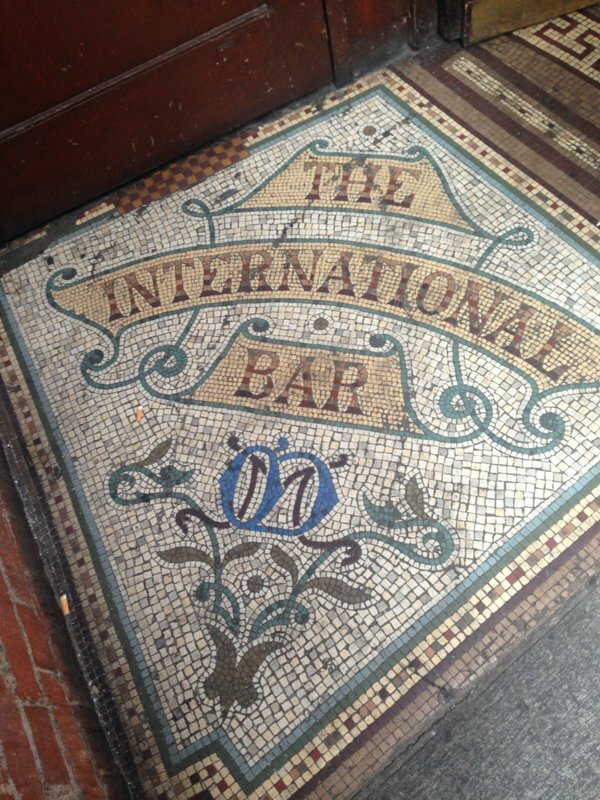 JW Sweetman on the quays is the only pub in Dublin that brews its own beer on site. 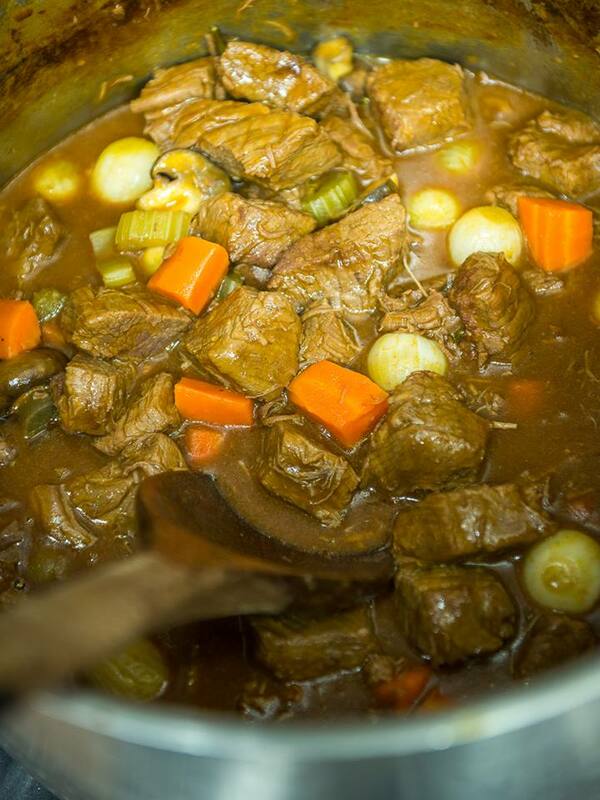 Pair up a JW Sweetman beer with a bowl of traditional Irish stew! 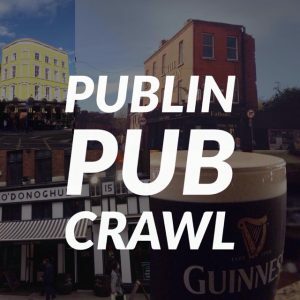 Thousands of people every year make the pilgrimage up the Dublin mountains to Johnnie Foxes for a bit of live music, a show, and some excellent food, including a bowl of traditional Irish stew. 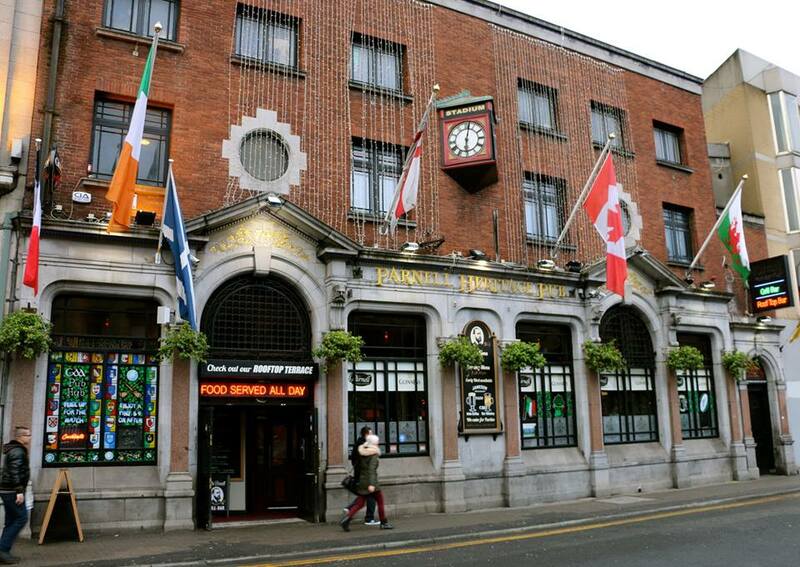 The Parnell on Parnell Street promotes itself as a heritage bar, and so celebrates Ireland’s cuisine heritage by serving up a bowl of stew. The International have a large vat of stew bubbling away all day. It’s just about all the food they serve, but it’s a very welcome hearty meal in a traditional pub. 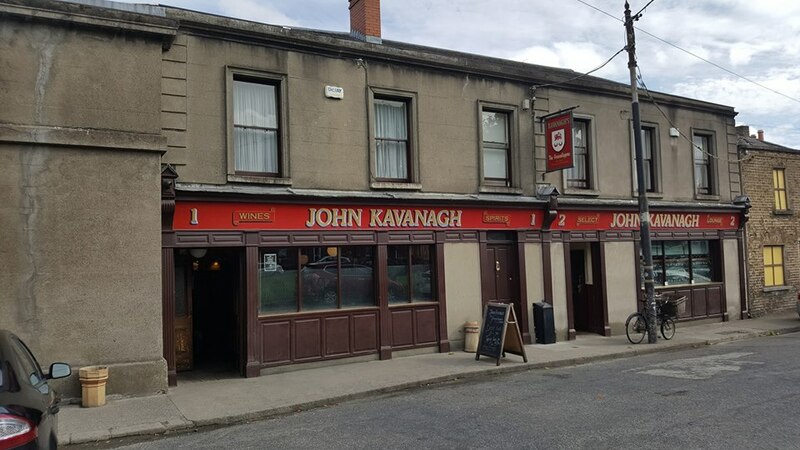 The Gravediggers is a pub now known around the world for it’s traditional look, community atmosphere, and it’s excellent selection of Irish food. Get yourself a bowl of stew here after a visit to the neighbouring Glasnevin Cemetery..